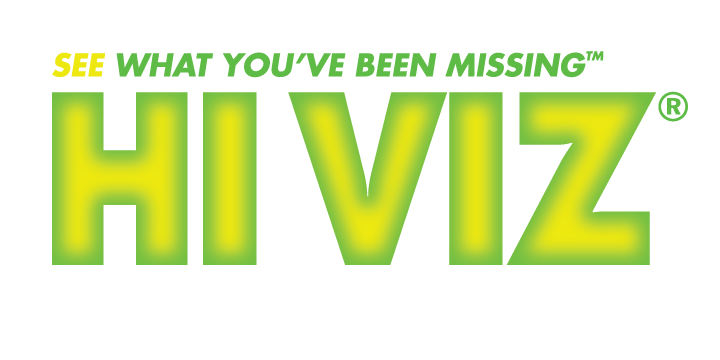 Lose your LitePipe, or want to change your sight color? 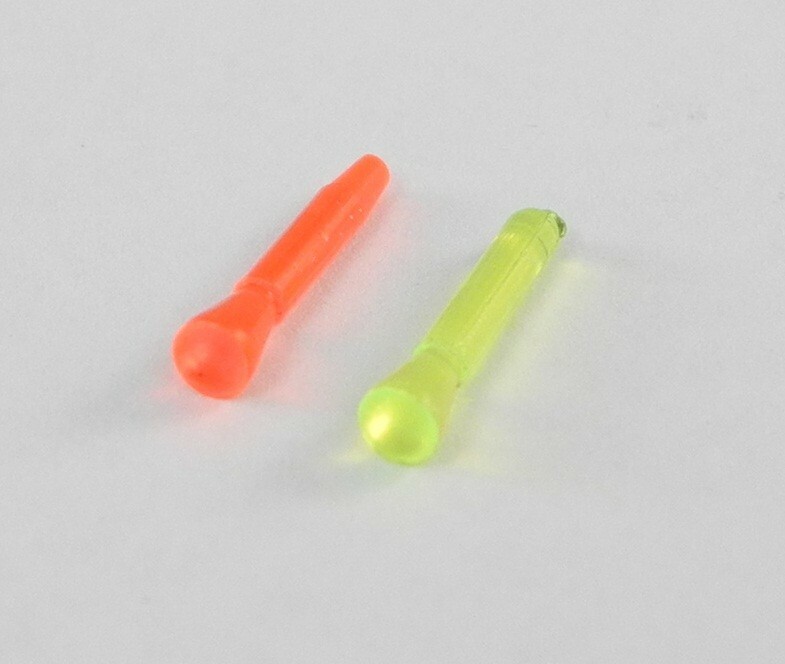 These replacement LitePipes fit the HIVIZ Mini-Comp bead replacement shotgun sight (PM2011). Choose from three color choices.